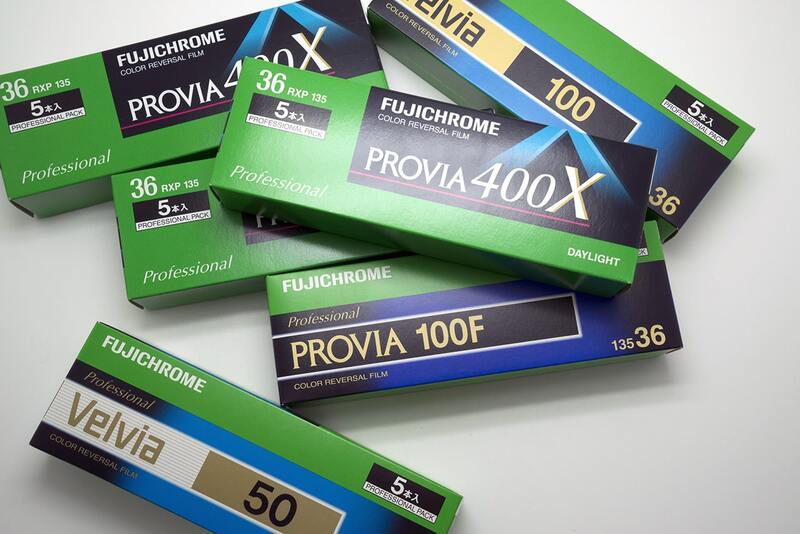 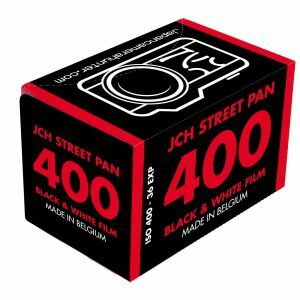 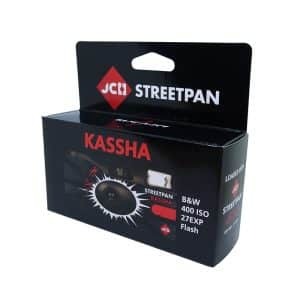 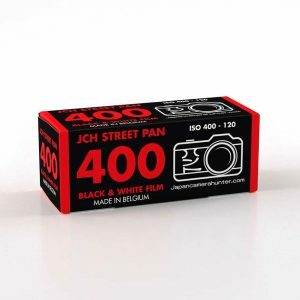 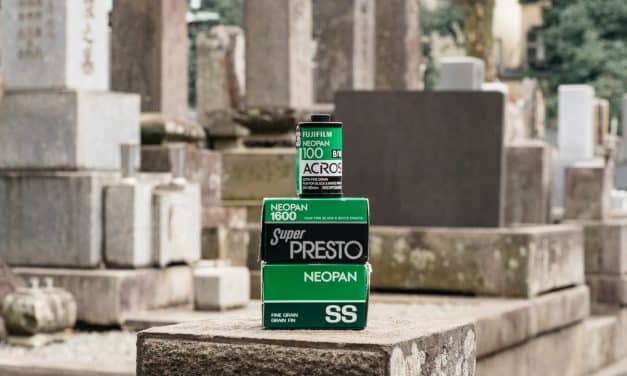 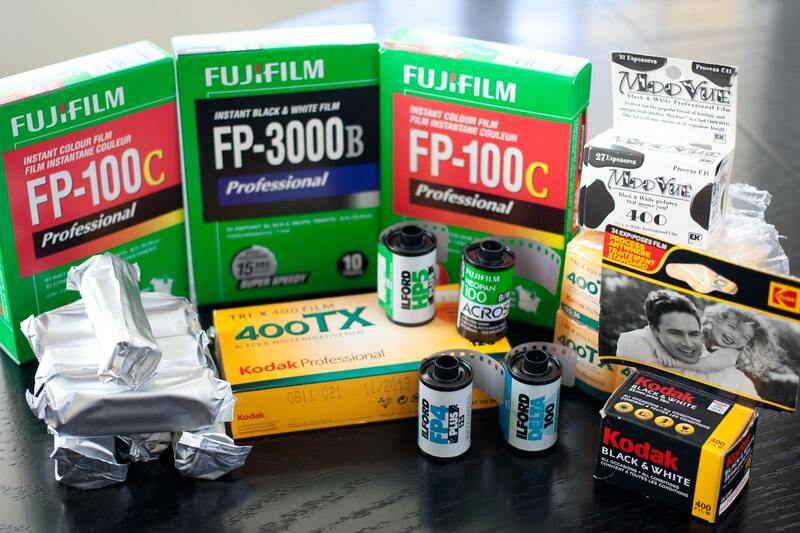 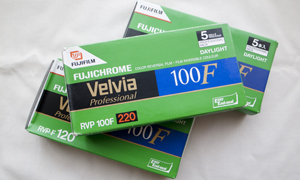 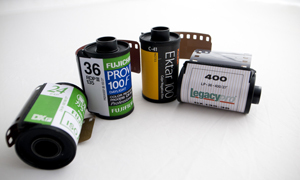 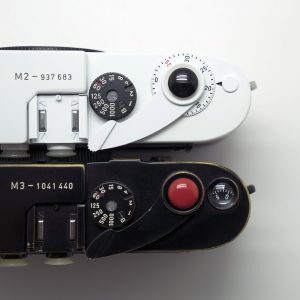 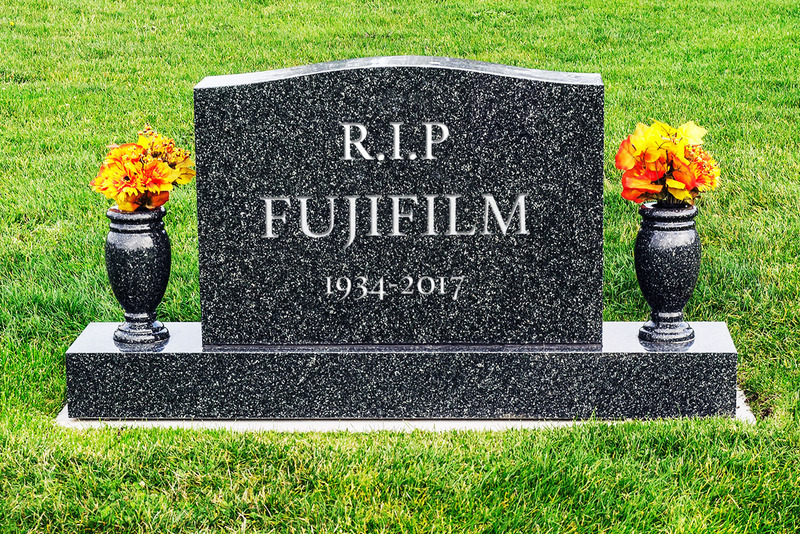 Film News: Fujifilm raises prices/cuts film, again. 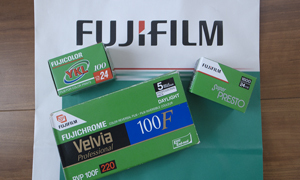 Fujifilm price rise – What does it mean for you? 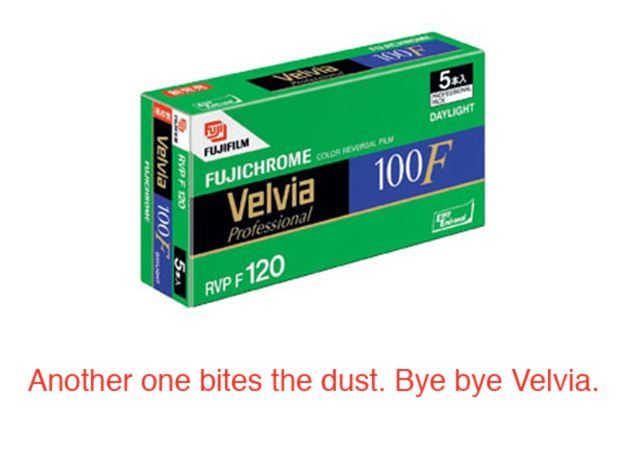 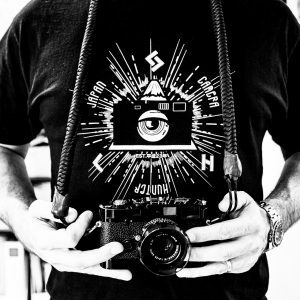 Why does Fujifilm hate its customers?